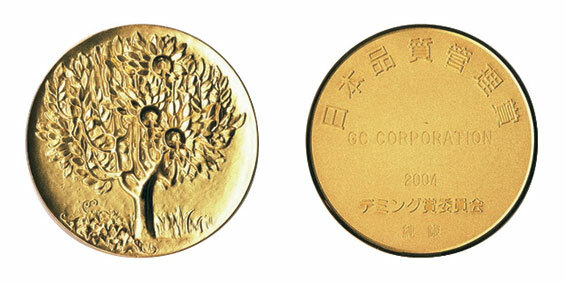 "GC also received the Japan Quality Medal in 2004, which is regarded worldwide as the highest recognition for quality management in organizations. Following these achievements, many of GC’s global entities were challenged and have also received the Deming Prize. 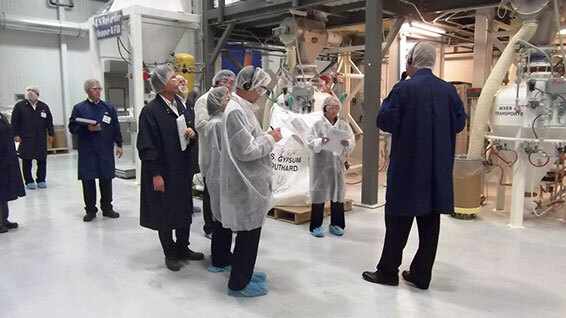 In Europe, GC has excelled in the European Foundation for Quality Management (EFQM) award system, most recently qualifying as a finalist in the European Excellence Award 2013. "